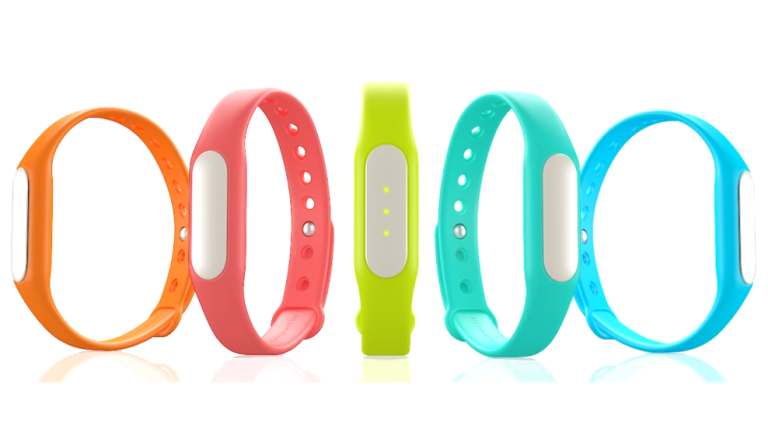 The Mi Band, a $20 fitness tracker from the Chinese technology brand Xiaomi, is officially launching in the UK. One recurring criticism of fitness bands is that they are expensive and don't always do a lot. Well, the Mi Band is a simple Fitbit rival that doesn't necessarily do a lot, but is undeniably cheap. It's capable of step counting, sleep monitoring, estimating calories burned, vibrating alarms and smartphone notifications, like various pricier rivals, and boasts an impressive 30-day battery life and IP67 water-resistance, which actually trounces some more expensive bands. The news was announced on the company's Facebook page with a post saying, "For the first time ever, fans in the US, UK, France and Germany can shop on mi.com and purchase accessories like the Mi power banks, Mi Band and Mi headphones". It's the first time Xiaomi have decided to sell their budget accessories outside of China. The Mi Band sold over one million units in 2014 in China. If the company can shift similar quantities worldwide they could become a major player in the market. Tempted? Make sure to get your order in tomorrow before stocks run out. The Xiaomi Mi Store will open tomorrow (May 19), offering limited quantities of stock to customers in the US, UK, France and Germany. The Razer Nabu X comes in at £44.99. It implements all the standard fitness tracking features, IP67 water-resistance, and alerts users to smartphone notifications. It's compatible with both Android and iOS smartphones, and comes packing a 5-7 day battery life. The Misit Flash costs a very reasonable £49.99, it's a standard fitness and sleep tracker, but does away with smartphone notifications. The battery life manages to last around six months before needing to be replaced, and it's water resistant to 30 metres. It can tell the time using LEDs and a planned update will see it working with IFTTT and other IoT services in the future. Who said fitness trackers need to be worn on the wrist? The Jawbone comes in at £39.99, and monitors activity and sleep. Just like the Misfit Flash it forgoes smartphone notifications in order to achieve a six-month battery life. On the slightly pricier side of things is the stunning Withing's Activité Pop, a fitness tracker that disguises itself as a traditional watch. The Activité Pop costs £119.95, and measures activity and sleep. It's also a silent vibrating alarm, and the battery life last eight months.